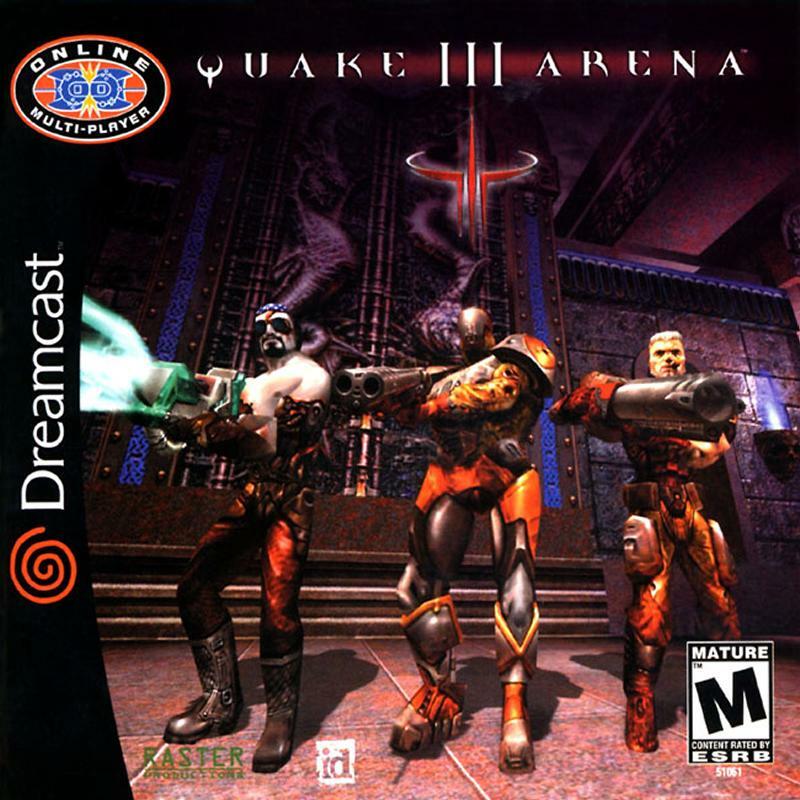 Quake III Arena for Sega Dreamcast is one of the heirs of Doom, the first-person shooter that defined the genre. 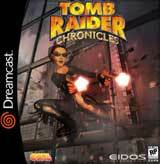 This version is based on the PC sequel that evolved from the single-player adventures of its predecessors into a network-based gaming experience. And since it is compatible with that PC version, it marks the first time players of any console can compete with--or against--the thousands of PC competitors online (PC users must download special Dreamcast-compatible maps to play). 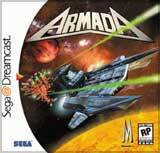 This version features 26 levels of maps and 24 warriors to slaughter with shotguns, lightning and plasma guns, and rocket launchers. For 1-4 Players.